How excited is DC about the honest-to-gosh return of The Dismemberment Plan, who dropped their first new album in 10 years this past week? 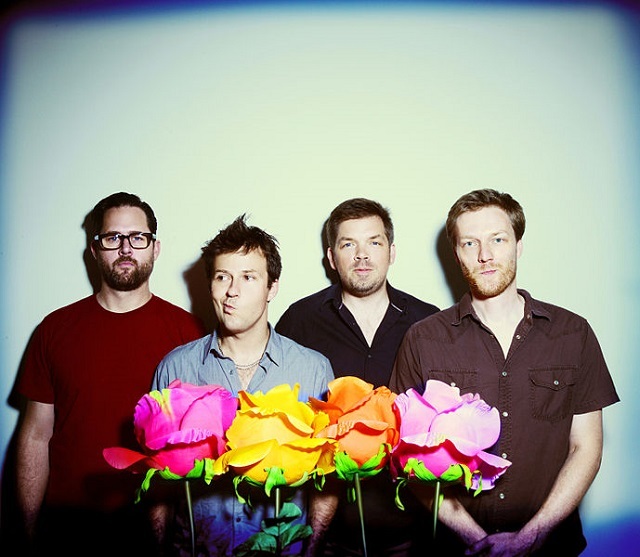 The new album Uncanney Valley recaptures the classic wit and fun of The Dismemberment Plan, according to critics. Friday, they perform in New York City and then hit the 9:30 Club for two shows in a row on Saturday, Oct. 19, and Sunday, Oct. 20. The shows are generating a lot of buzz around town. (Take a look at a personal D-Plan playlist from bar critic Fritz Hahn of The Washington Post posted today!) And it seems only appropriate that The Dismemberment Plan have recruited two rising local bands to open up for them this weekend. On Saturday, Deleted Scenes open and on Sunday, Paint Branch take the reins. Sunday then may present a rare opportunity to check out something new and interesting from two sets of musicians who have made our city home.